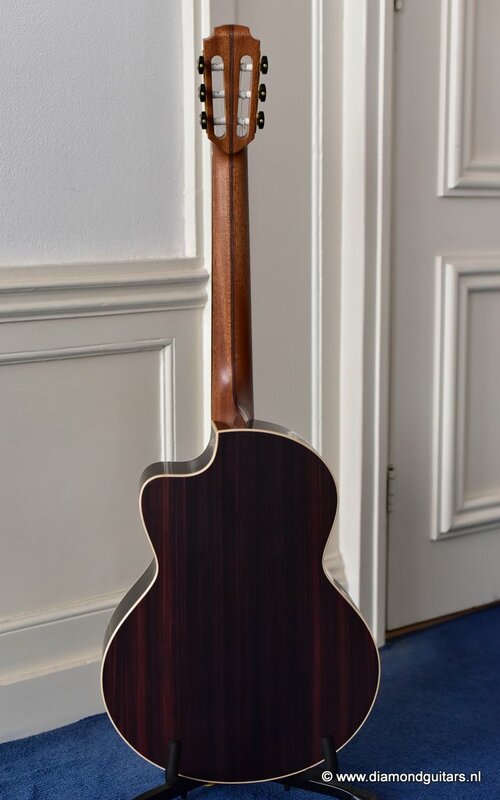 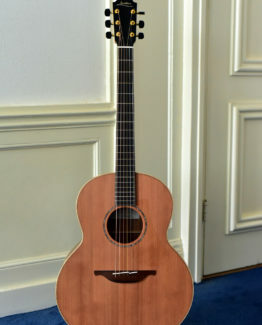 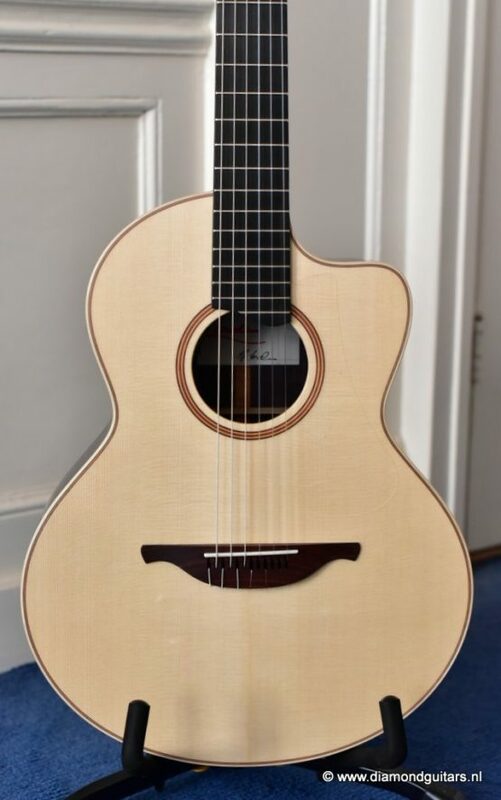 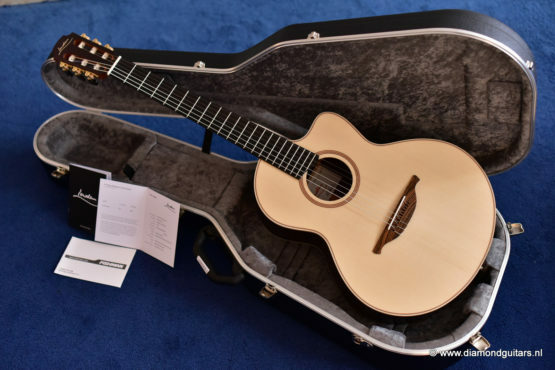 A real gem, this brand new Lowden S32J East Indian Rosewood – Alpine Spruce! 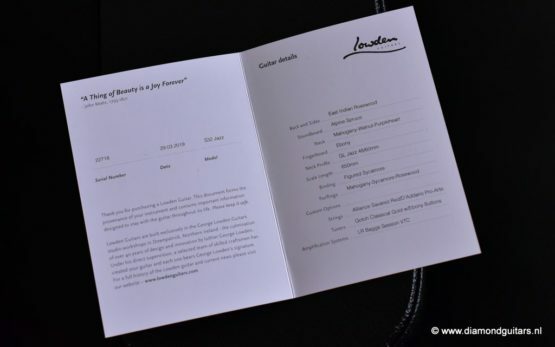 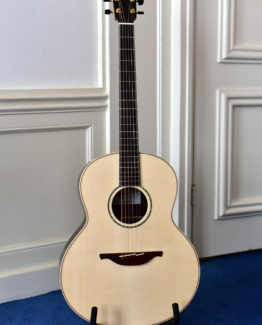 George Lowden initially began to develop his concert classical designs in 1987. 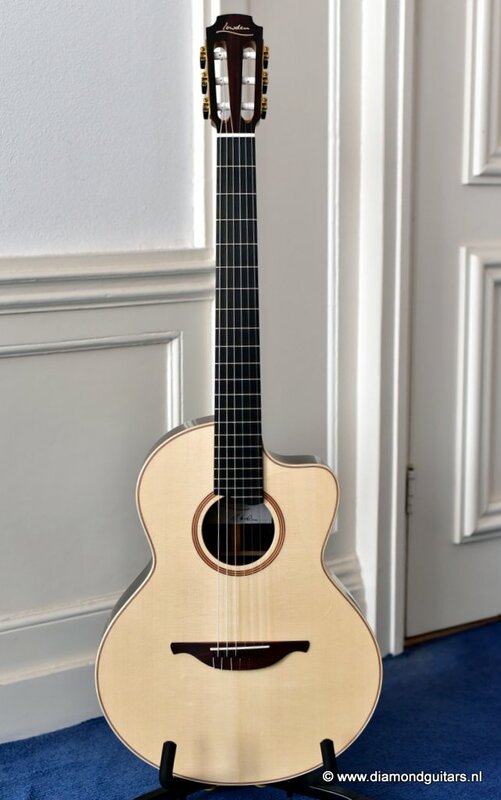 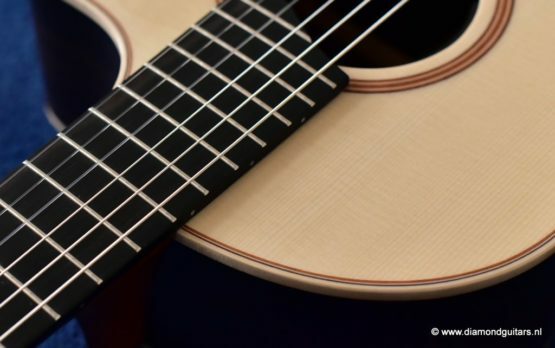 He has been making concert classical guitars since then as part of his personal custom guitar making. 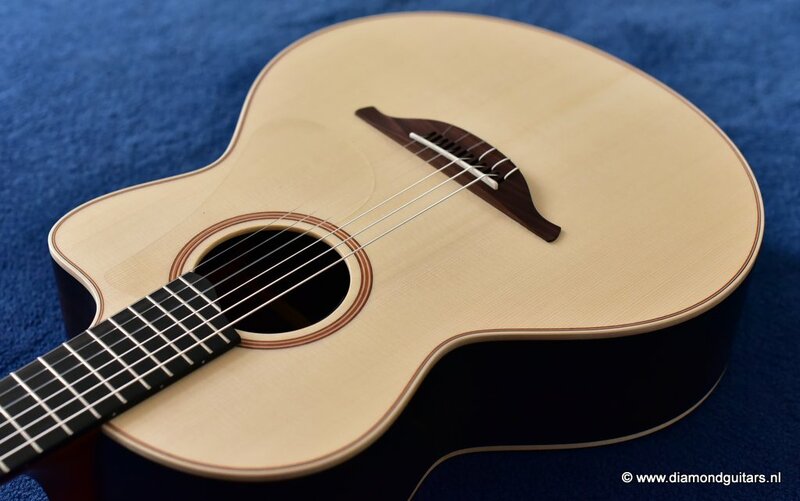 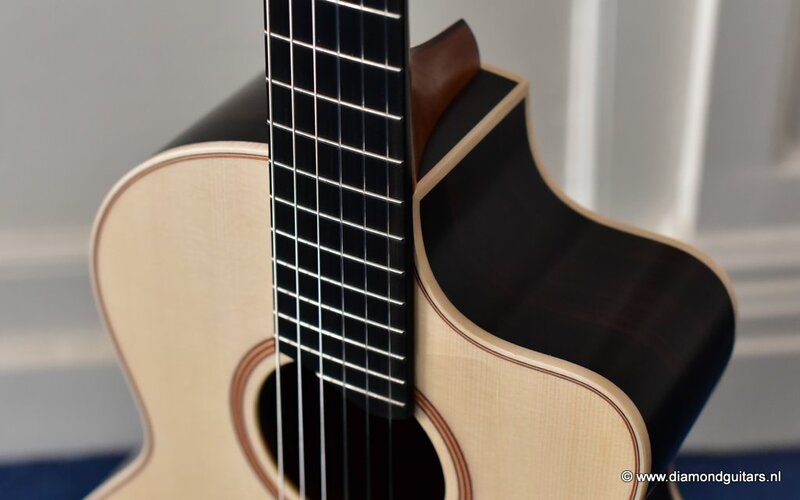 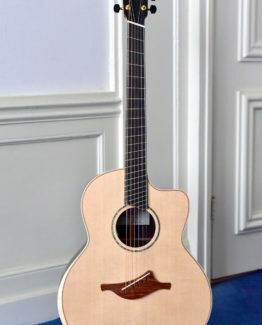 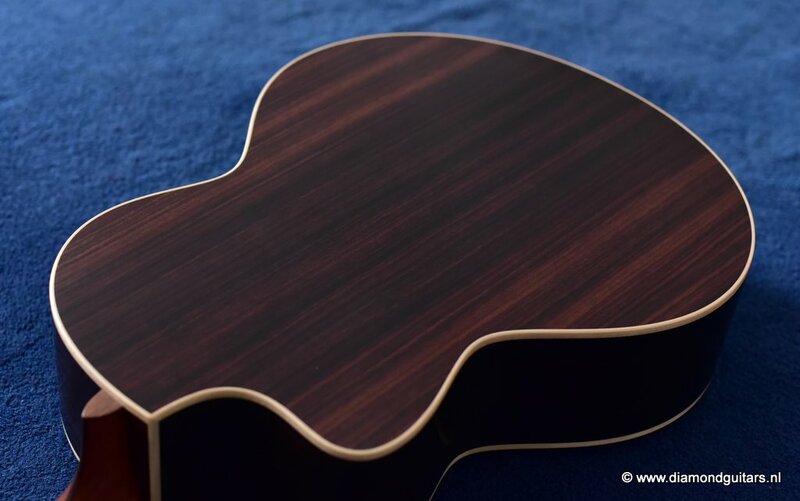 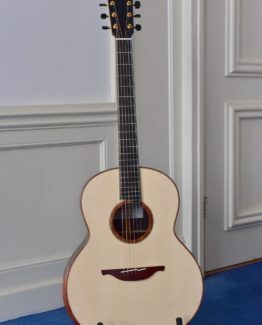 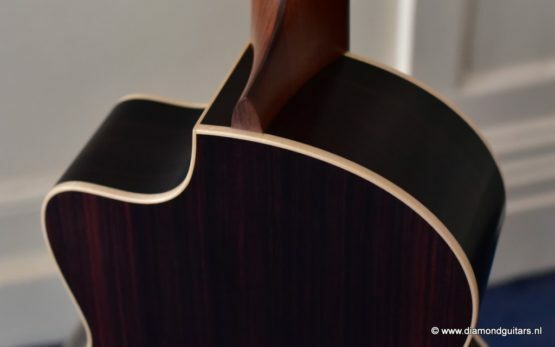 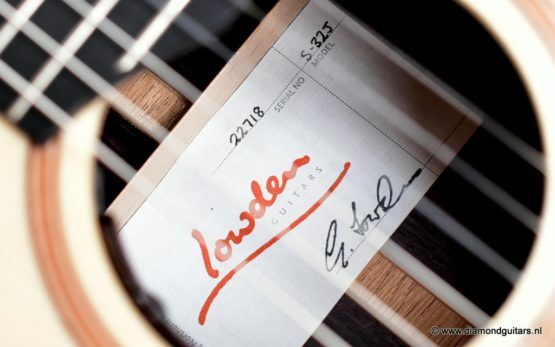 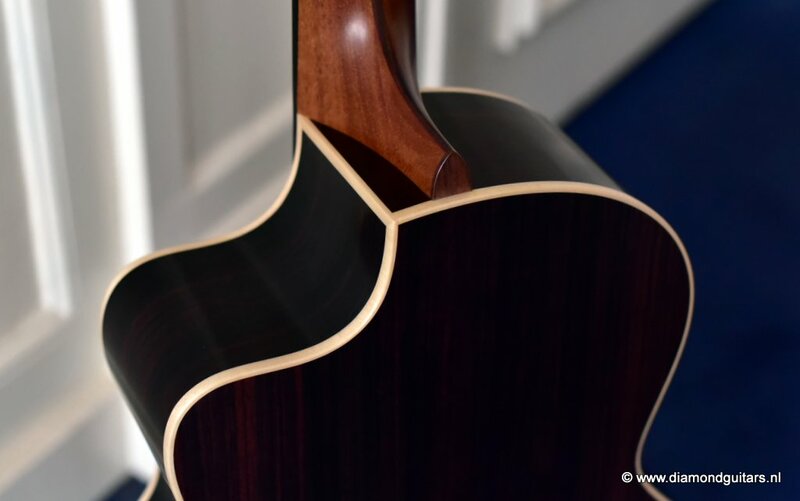 This design forms the basis for the Lowden Jazz model. 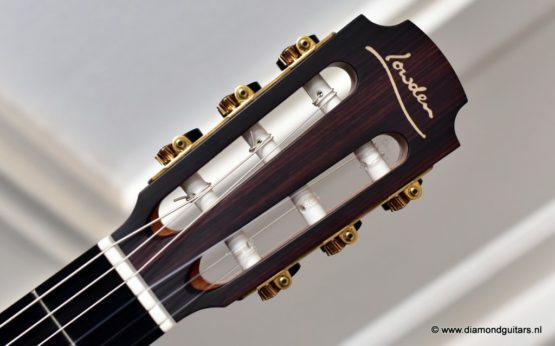 This Lowden S32J is voiced for a really great acoustic response, and at the same time stiff enough for loud volume. 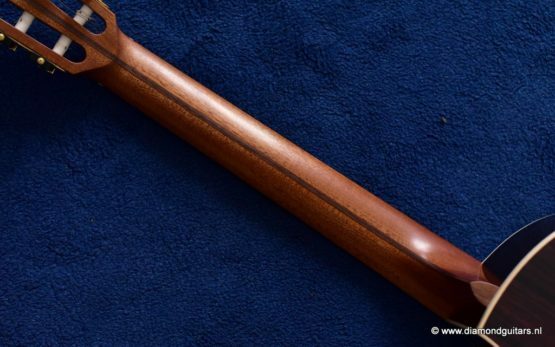 Therefore this Jazz will not over-react when played loud through a sound system. 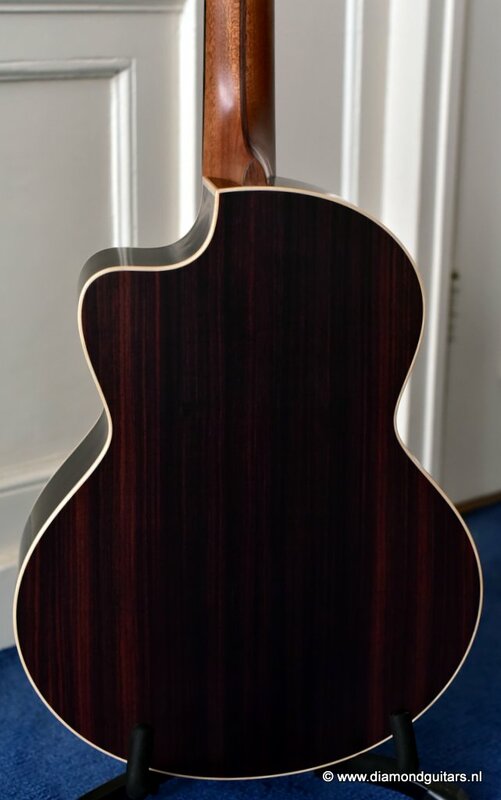 Played acoustically this guitar will produce a charming blend of incredibly full and satisfying tones. 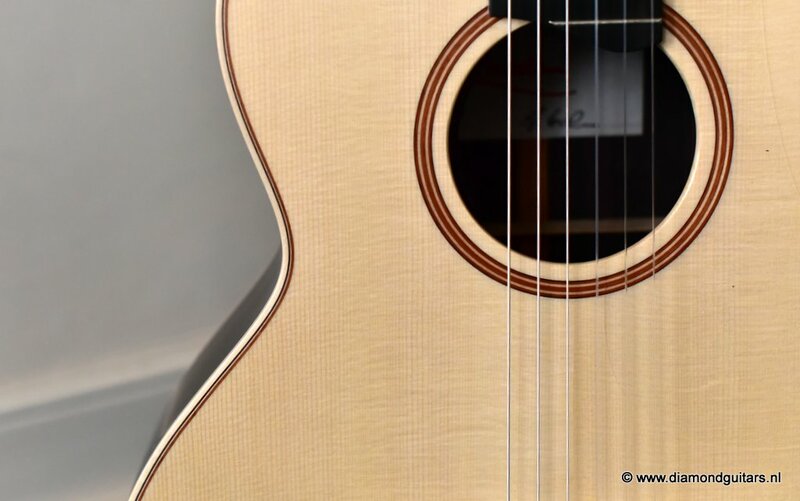 Articulate as she is the lightest touches will explode into an abundance of character. The factory fitted Fishman Matrix Infinity pickup system and convenient stylish cutaway design complete the package as an all rounder guitar that will delight any guitar lover, and can turn its hand to anything, from Jazz to classic, rock ballads and pop. 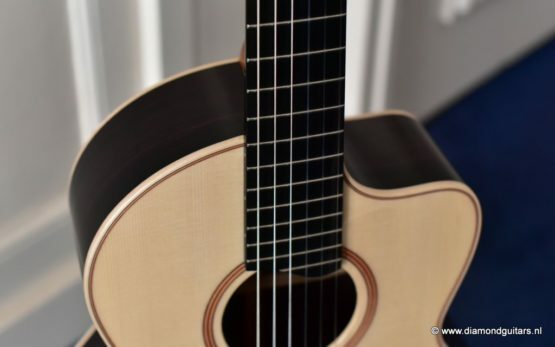 She records superbly, and will work brilliantly with any suitable PA or amp set up. 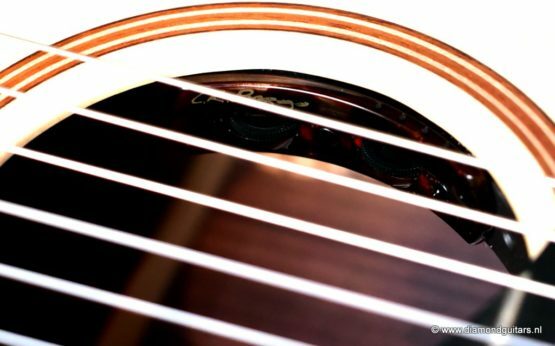 Strung with nylon strings and an internal pick up this makes up for one of those very special instruments that you will fall in love with. 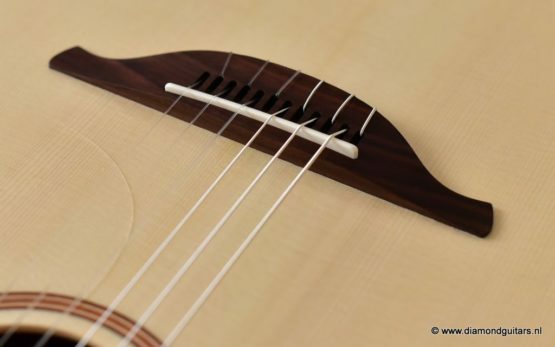 The feel is disigned to offer comfort for classical and steel string players. 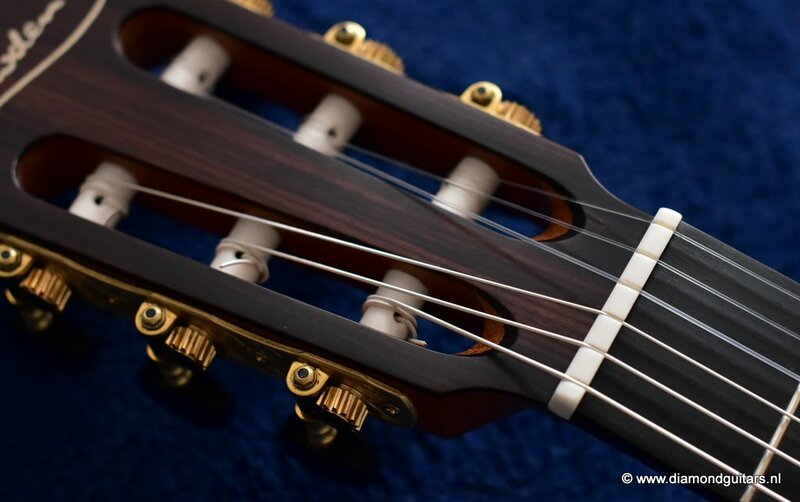 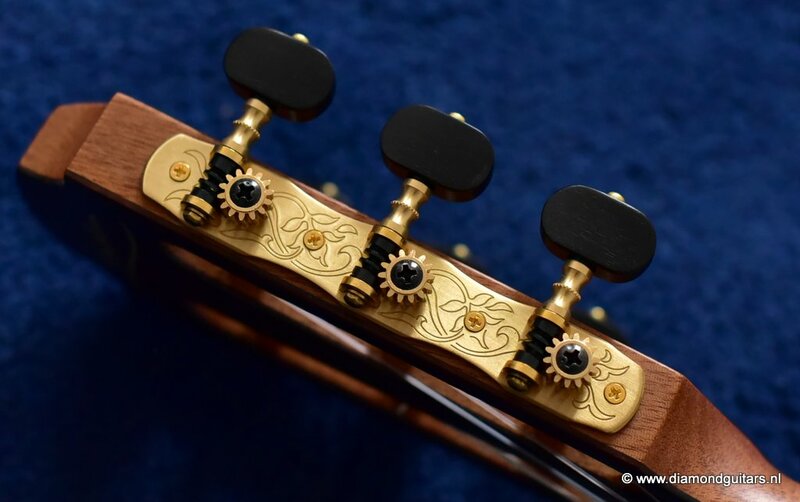 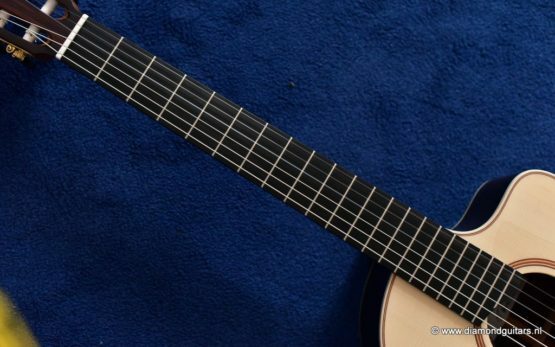 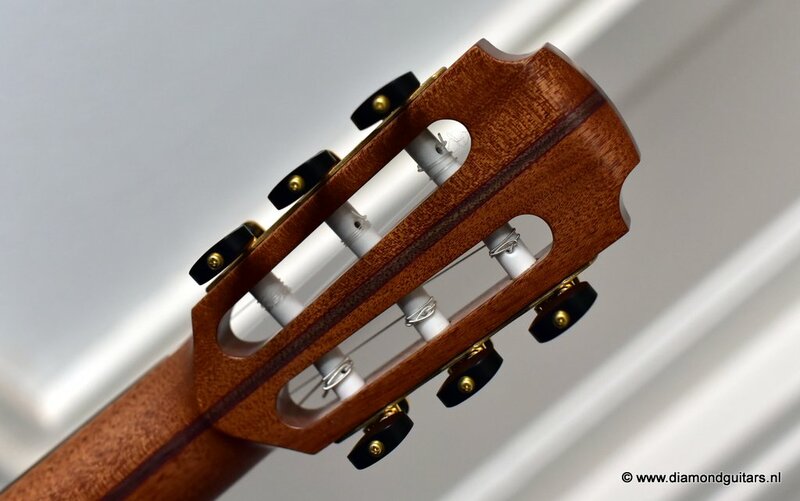 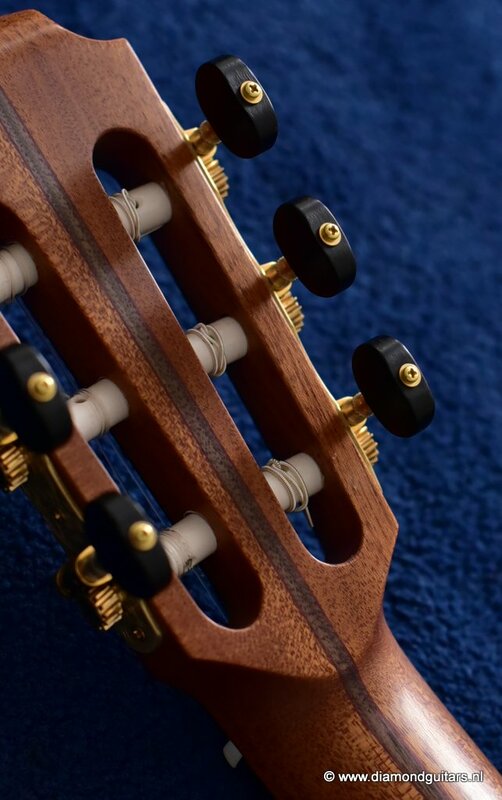 The neck has enough width (48mm) to facilitate the nylon strings. 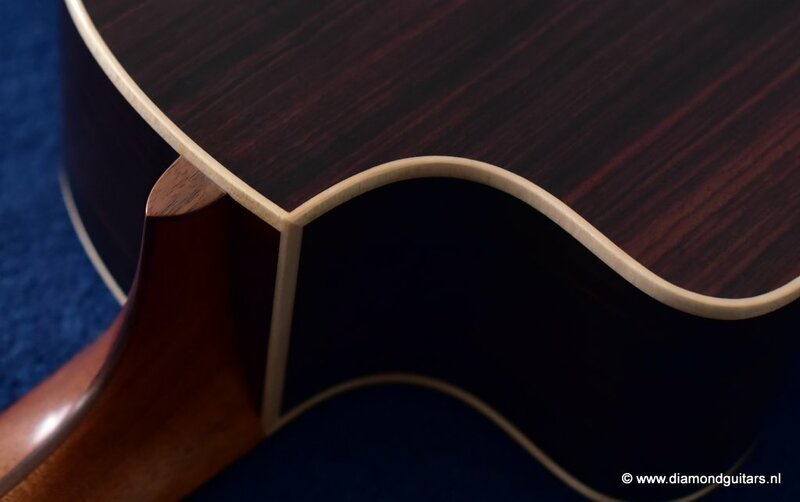 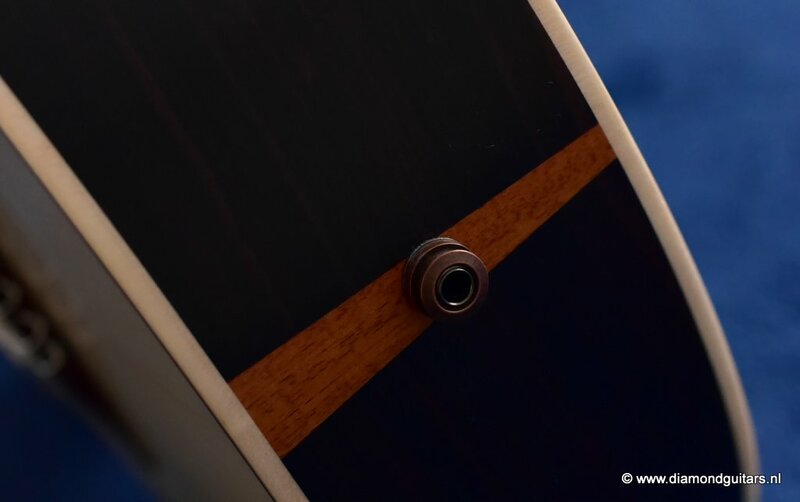 The cambered fingerboard allows for a wide variety of playing styles.